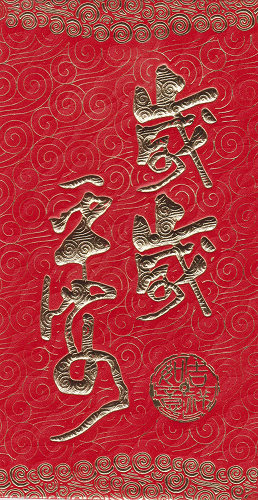 Chinese new year 2019 is the year of the pig. 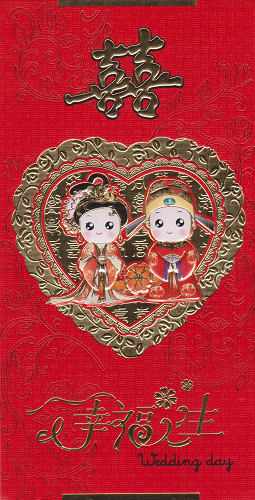 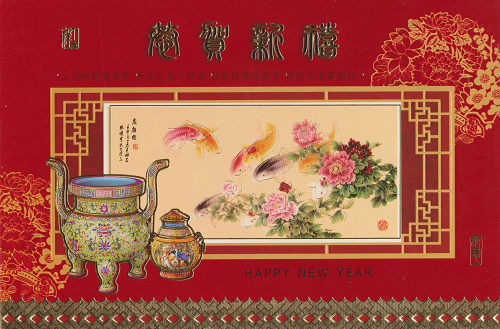 Celebrate Chinese new year here in the UK with our range of products including large Chinese knots, lucky waving cats, lucky Chinese red money envelopes, red wedding day envelopes, colourful paper lanterns, Chinese new year greeting cards, red and gold wall scrolls, and much more. 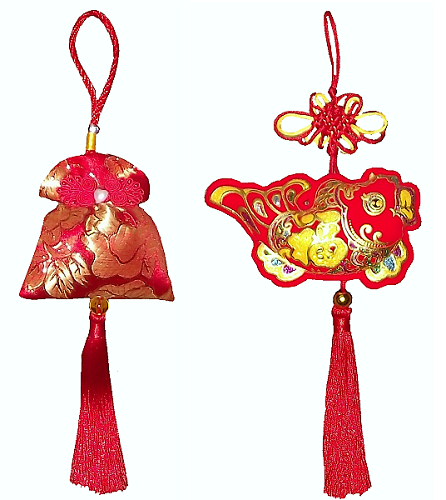 Full of colourful detail and festival symbolism, many of these wholesale products such as the paper lanterns are popular throughout the whole year, and can be used when celebrating any of the festival dates.